The new Competition Clutch Single Mass Flywheels (SMF) for the Infiniti/Nissan G35/350Z and G37/370Z provide high quality alternatives for customers needing to replace the factory dual-mass flywheels (DMF). The SMF alternative eliminates the use of the complex and expensive DMF. 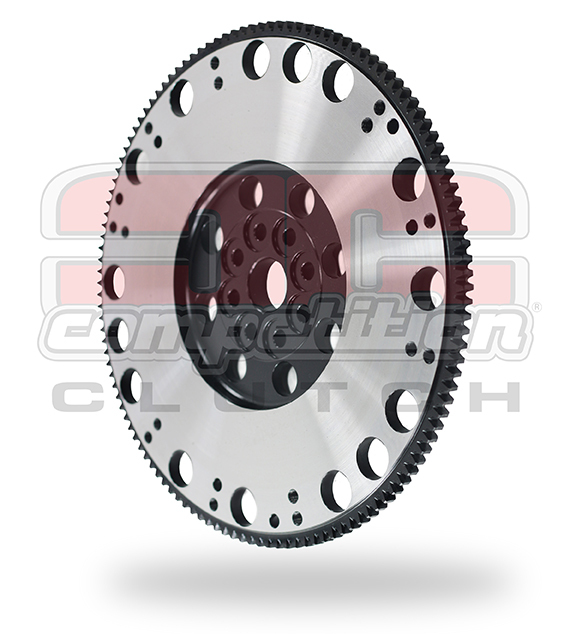 The Competition Clutch SMFs are manufactured from nodular iron with a steel ring gear. 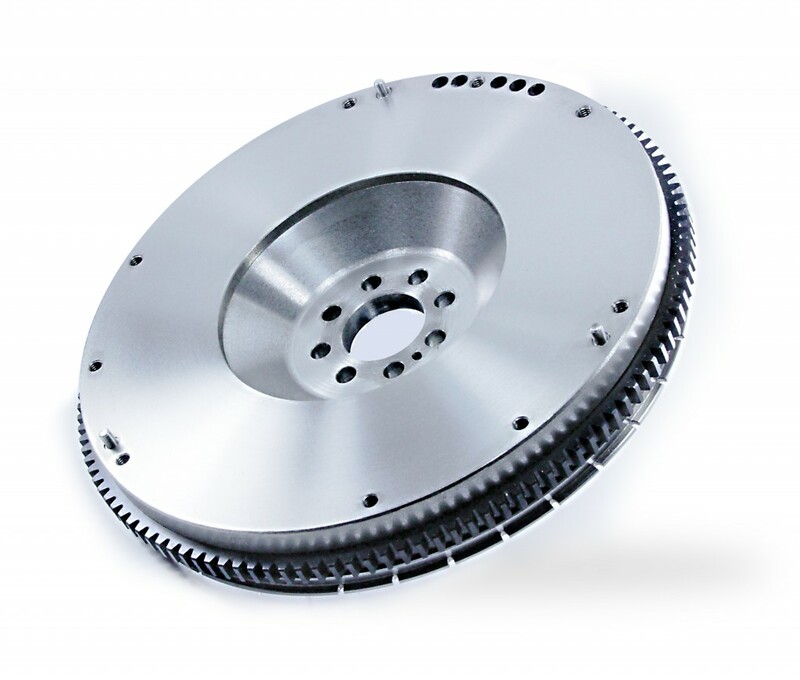 They have been engineered to not increase noise, vibration and harshness (NVH) over the factory clutch assembly. SMFs can be resurfaced unlike the factory DMFs for long term durability.